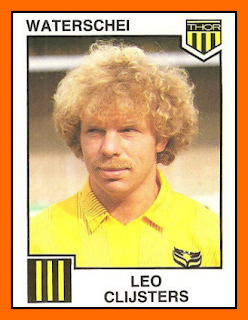 Leo Albert Jozef "Lei" Clijsters was a Belgian professional footballer, who played as a central defender. Throughout his extensive senior career, the tough stopper was mainly associated with KV Mechelen, with whom he won the UEFA Cup Winners' Cup and the UEFA Super Cup. 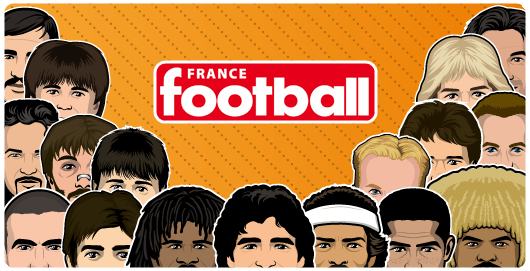 Also a prominent member of the Belgian national team. Subsequently, Clijsters represented K.S.K. Tongeren, K. Patro Maasmechelen, K. Waterschei S.V. Thor Genk, KV Mechelen and R.F.C. de Liège. With Mechelen, he won the Belgian Cup in 1987, going on to conquer the subsequent UEFA Cup Winners' Cup and European Super Cup. 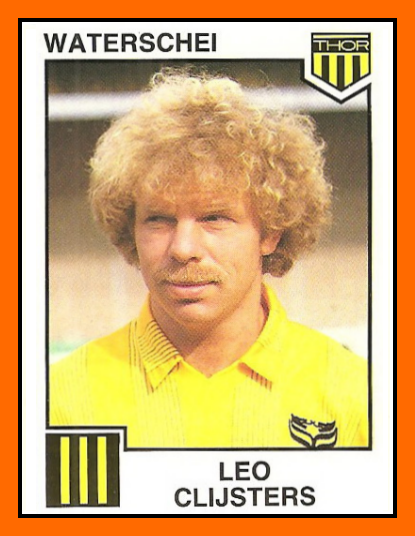 He added the Belgian League in 1988–89, always as club captain. In 1988, Clijsters also won the Golden Shoe award as league's MVP, and eventually retired with Liège at almost 37. 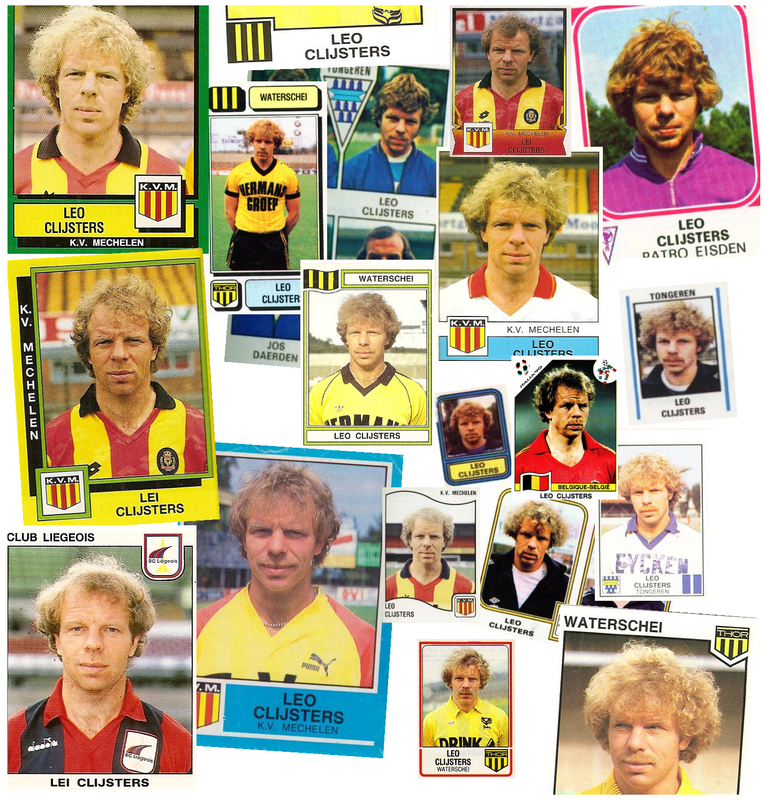 Clijsters played in 40 international matches for the Belgian national team, participating at UEFA Euro 1984 and the 1986 and 1990 FIFA World Cups. In 2008, after his family announced that he was suffering from a serious illness. Details were kept secret, but in February the Belgian press reported it to be metastatic melanoma and that treatment was not working. About one year later, on 4 January 2009, Clijsters succumbed to the illness at age 52. CLIJSTERS was the father of tennis players Kim and Elke Clijsters. Clijsters managed the professional tennis career of his daughter Kim who won four Grand Slam singles titles (3 at the US Open and one at the Australian Open).